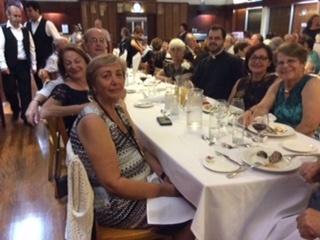 Recently the Italian group attended the 4 day 2018 FCI National Congress at Women’s College, University of Queensland, St Lucia, Brisbane. 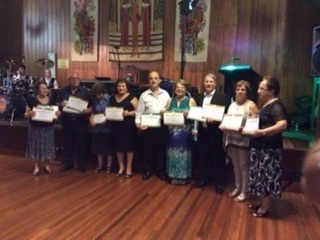 The Congress included FCI sections from Victoria, NSW, QLD & USA. 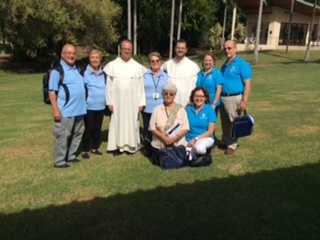 The National Congress welcomed His Grace Archbishop Mark Colleridge, Scalabrini Fathers Provincial Fr Delmar Silva, Fr Antonio Fregolent, Fr Ignacio Rodriguez, Fr Giuseppe Visentin, Fr Vito Pegolo & Sr Elizabeth Roberts. 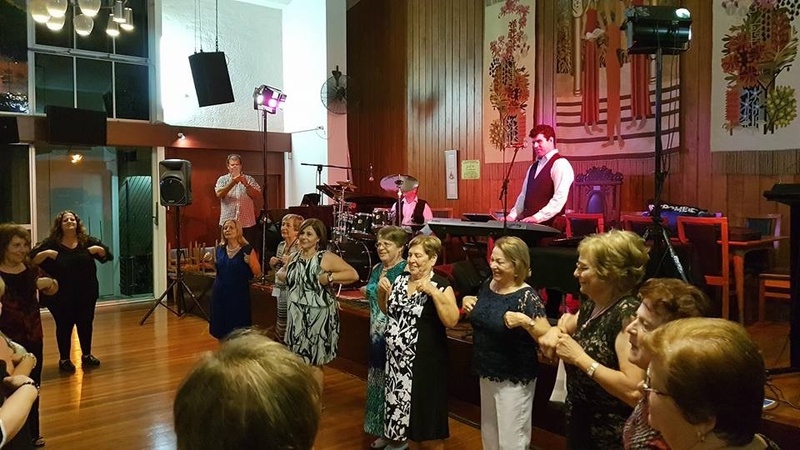 ‘The American FCI Experience’ was presented by Special Guest Andrew Pappani, Grand President of FCI, USA. The FCI Congress is held every two years & the next 2020 FCI Congress will be held in NSW & Coordinated by NSW Sections. 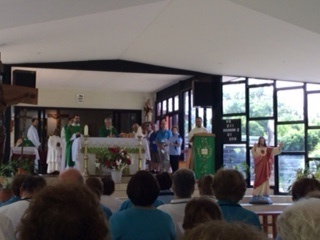 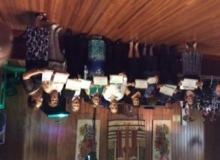 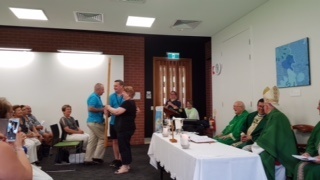 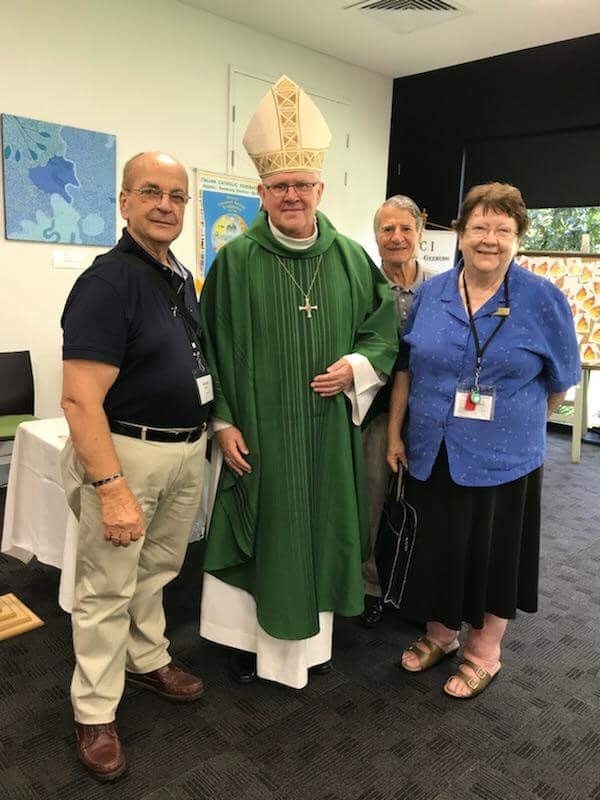 Many activities were facilitated over the four days including daily prayers, Mass, Spiritual reflections by Sr Elizabeth Roberts, presentation of Certificates, AGM & Elections. 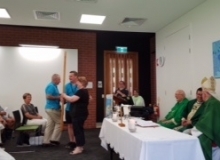 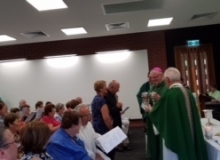 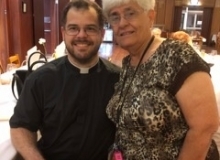 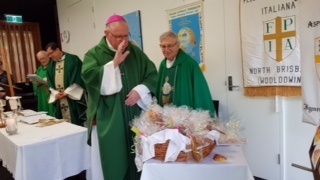 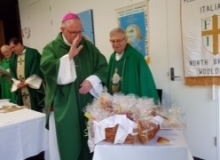 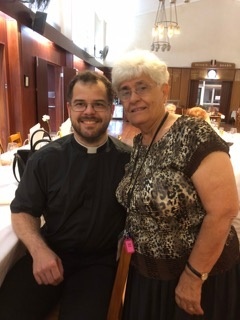 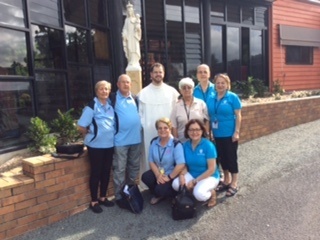 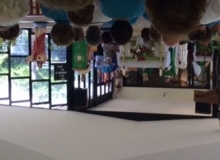 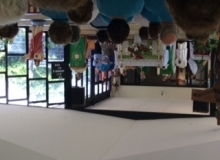 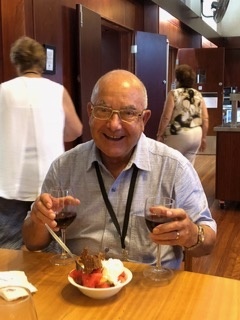 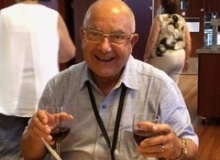 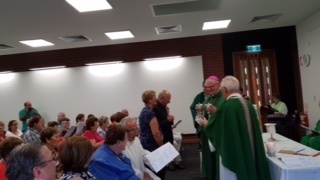 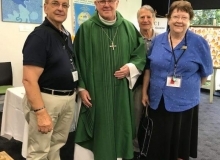 On the Sunday the FCI was welcomed at Marian Valley by Fr Albert OSPPE. 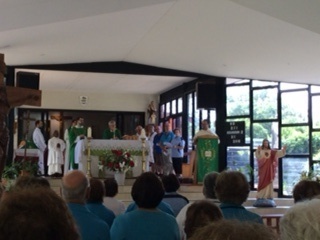 The Pilgrimage included stations of the Cross, Mass celebrated by Fr Fregolent, Fr Delmar Silva & Br Dn Joseph Maria OSPPE. Due to inclement weather during the day, Br Dn Joseph Maria OSPPE kindly drove FCI Members in the buggy around the Marian Valley grounds. 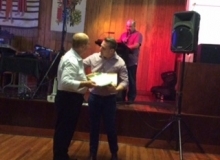 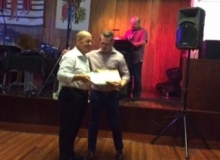 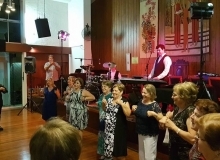 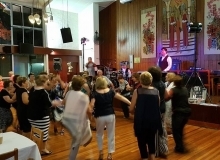 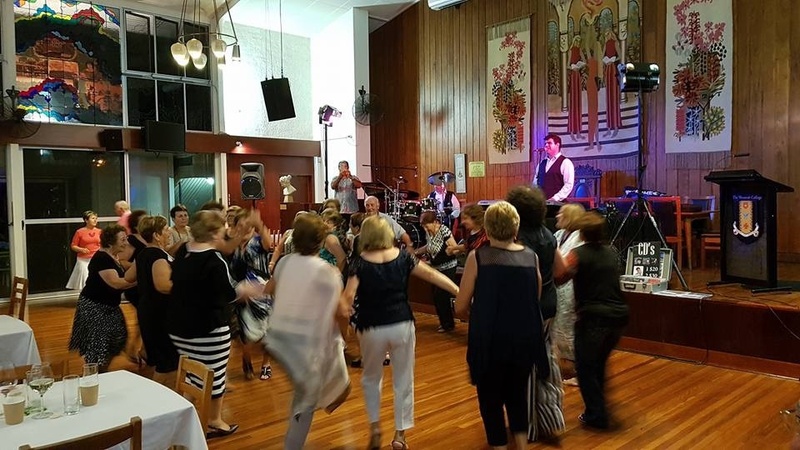 The Congress concluded with a Social dinner night with dancing, movie & Certificate giving. 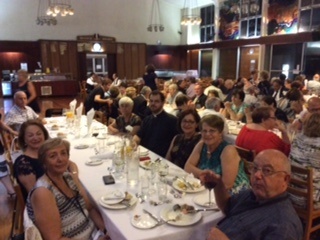 Looking forward to working together for the 2020 National FCI Congress in Sydney.